"I hope my students take with them every day and after they leave my class that they are cared for and that my classroom is a safe and enjoyable place where they are free to be themselves and explore. Making sure my students know they are smart, kind, amazing, and that they can succeed is most important and what I hope they can feel about themselves." "I am genuinely excited to come to work at such a special place every morning.The reasons for this are many, but mainly because of my students and my second floor family. Walking through our bright and beautiful school hallway on the second floor every day is made so enjoyable by all of the smiling faces that are working very hard for our students. My extremely hard-working first grade students, who are both funny and very intelligent in so many different ways, are also what gets me up in the morning." "I want my students to know that they are loved and that they can make a difference!" "My goal as a teacher is to create a class family where my students feel safe and comfortable. I want my students to gain confidence and realize that they can accomplish anything they put their minds to. I hope that I can help my students become lifelong, compassionate learners who never give up on their dreams." “I believe waking up and knowing I can help the future nurse, doctor, teacher, psychiatrist, chef, basketball player, artist, become closer to their dreams brings me all the motivation I will ever need as a teacher. I believe there should always be someone showing love, support, and striving for greatness in a child’s corner." "Over these last five years, I have transitioned from outside admirer to active participant to a true believer. Gesu works. The commitment to students demonstrated by the whole community supports me on my best days and encourages me on my worst. I am blessed to be a part of this team, who prioritize learning, imagination, and relationships." 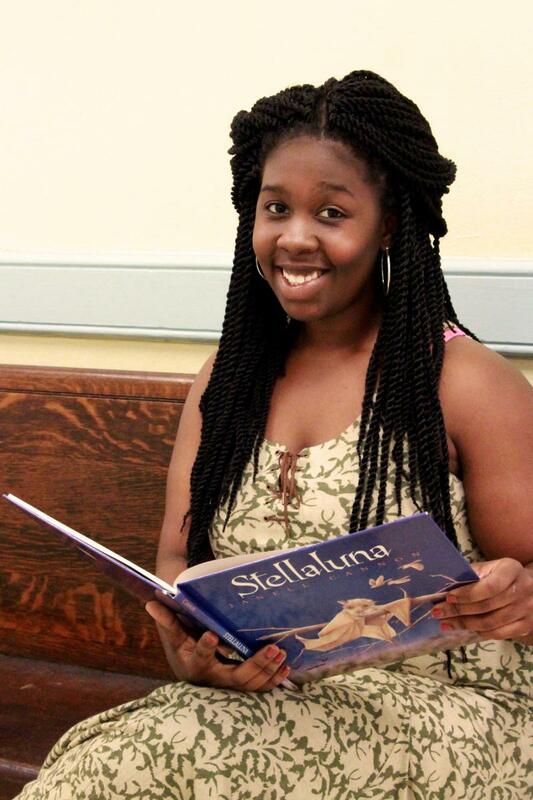 "I want to make a difference in urban education. I've always enjoyed working and teaching in private schools. The opportunity is vast, and the children are serious about their education." “I hope my students take with them the knowledge that they can do and be anything they want. 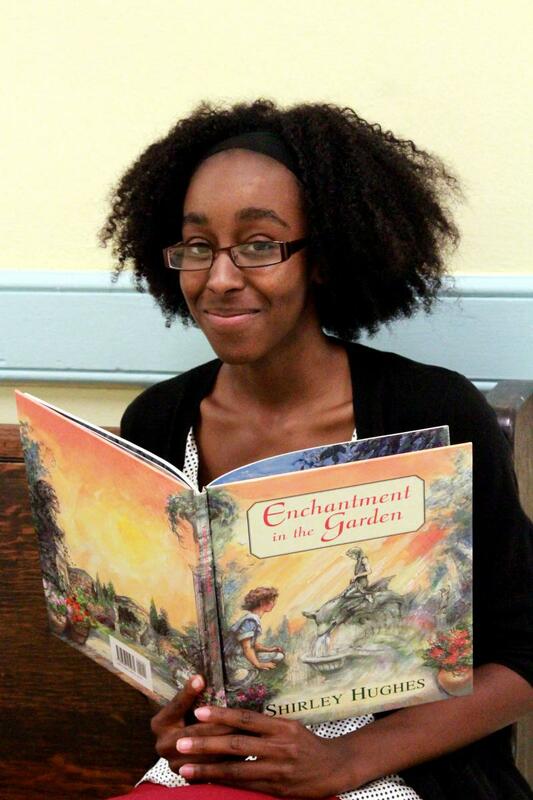 "When I was growing up, I always wanted to pursue a career in which I could help kids. I found teaching to be the perfect fit. I love watching kids grow and learn. I love all topics in math, but my favorites are when I get to work with fractions, decimals, and percents. These are truly topics that follow you everywhere you go in life!" "What keeps me going is knowing the impact I am having on my students' lives and watching as they grow throughout the school year. We learn together and by the end of the year, my students teach me just as much as I teach them. I love each new and exciting lesson the day brings!" "Gesu is very much like the grade school I attended in Cleveland, Ohio. Knowing that there are students and families like mine at Gesu is what gets me up in the morning. My mother had the vision to enroll us in a school like Gesu, and I love helping parents and families who have entrusted their children's education to us. I love connecting our graduates/alumni to the vast network of resources that exist at Gesu as a result of the dedication and commitment of the Gesu board of directors, sponsors, faculty, and staff!" "Gesu School has great connections and relationships with the communities around us. Groups are excited to work with us, and we are excited to work with them. I hope our students see the impact they have and feel empowered to continue to serve others." Rev. Raymond J. Donaldson, S.J. "Part of our charism as Jesuits is to be available for new missions. In the Society of Jesus, a Jesuit does not normally choose where he works. The Provincial Superior has the responsibility to decide, after conversation and prayerful discernment of God's will, to what work he will mission a particular Jesuit. Thus missioned to Gesu School, it is a joy and a gift for me to return where I served as a teacher from 2005-2008. Now as Chaplain and part of the new Mission and Ministry team, I look forward to serving the entire Gesu community as the school carries out the mission of the Church and the Society in Philadelphia." "I enjoy the opportunity to come full circle. I was a student here, and I also have a son here. Now I get the opportunity to work here as well and to give back." "What gets me up in the morning is wanting to see the children and help them. What I enjoy about working at Gesu is the wonderful staff that supports each other." Gesu’s counseling staff works with our children and families to address issues such as grief and bereavement, poverty-related challenges, and emotional and academic needs through counseling, workshops, referrals, and testing. Our counselors assist approximately 100 children and families each week. Gesu provides two full-time counselors and two part-time counselors, as well as a social worker. In a typical week, our two disciplinarians might see 50-70 children in the “Time Out” room for a variety of reasons, ranging from the need to take a make-up test, to incomplete homework, to disruptiveness in class, or arguing with a classmate. To help our children develop their social and study skills, the discipline office works hand-in-hand with the counseling office and offers a great deal of informal counseling, positive encouragement, and consequences for infractions that warrant it. Gesu also has a peer mediation program and an active anti-bullying program to help promote a positive school environment.